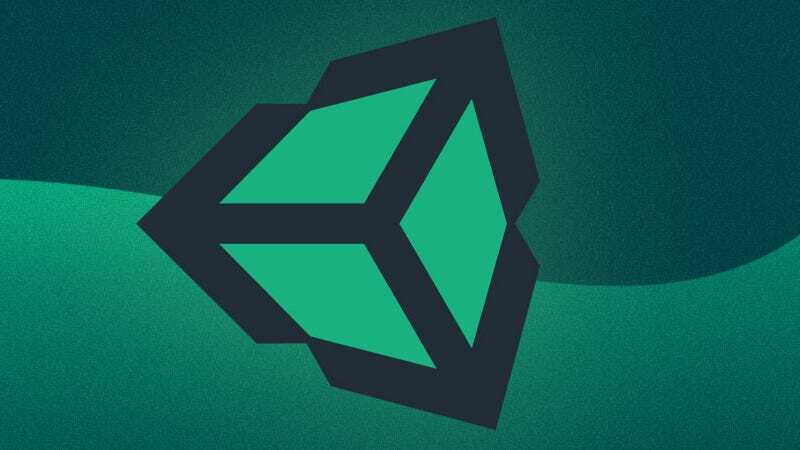 The Unity Game Development Bundle includes five courses to walk complete beginners through the basics of the Unity game engine. You’ll learn basic Unity scripting in C#, how to implement AR into your games, and even build your own tank game. Right now, you can pay what you want for one of the courses, or beat the average (under $13) for all five. Full details here.